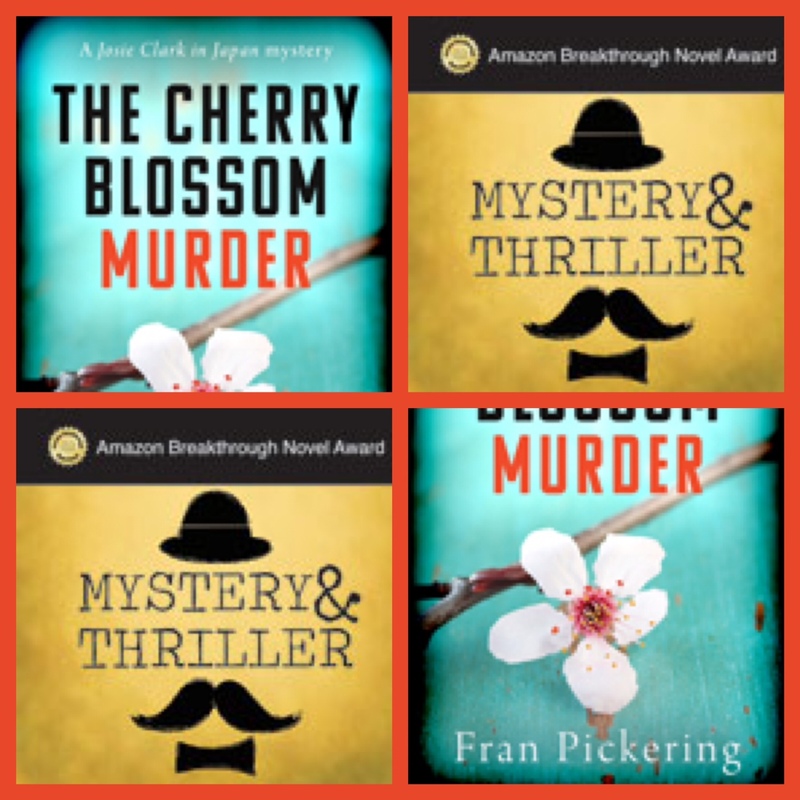 The Cherry Blossom Murder has been selected as a quarter finalist in the Amazon Breakthrough Novel Award 2014! 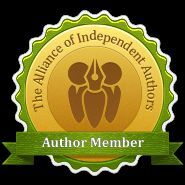 The contest runs annually and accepts 10,000 entries worldwide in five categories – general fiction, mystery and thriller, romance, young adult, and science fiction, fantasy and horror. 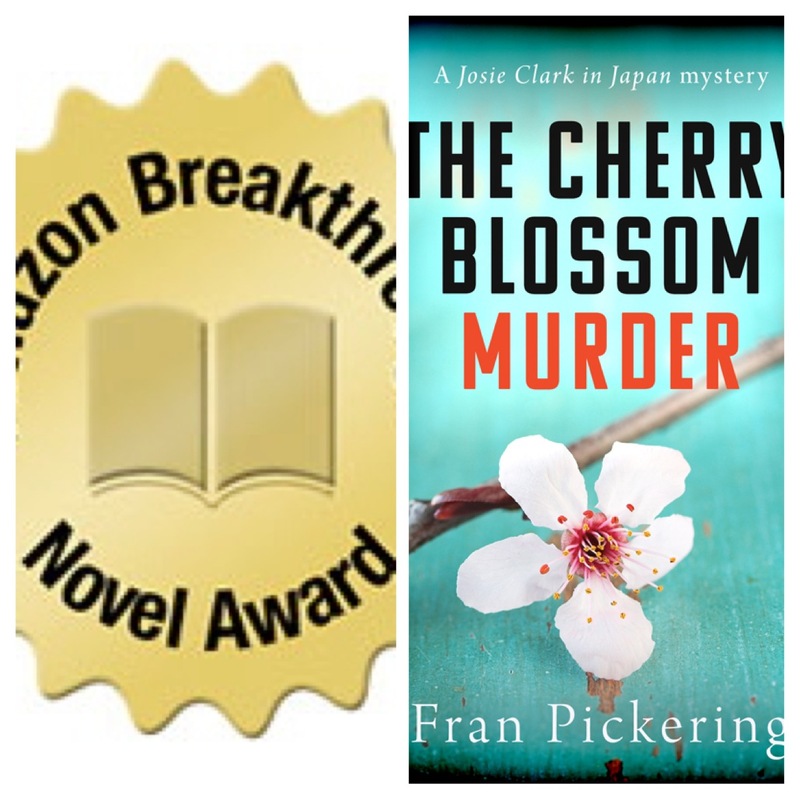 The Cherry Blossom Murder is in the mystery and thriller category. In the first round, entries are reduced from 10,000 to 2,000. In the second stage those 2,000 compete for a place in the quarter finals, open only to the best 500 (the top 100 in each category). That means that 95% of entries fail to make it to the quarter finals. So you can see, it’s pretty exciting to still be in the running as one of the top 5%, especially as a competition as prestigious as this, run by the biggest publisher in the world, attracts a mass of high-quality entries. It’s a long, slow process, the ABNA. It began back in February when it opened to submissions and it won’t finish until July when the eventual winner is announced. But just now I’m savouring the taste of victory and crossing my fingers for the next stage. Wish me luck in the semi-finals! The Cherry Blossom Murder reaches Round 2 of ABNA! I’m so pleased and excited! The Cherry Blossom Murder is through to Round 2 of ABNA! 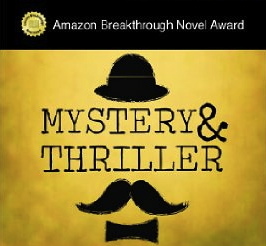 ABNA is the Amazon Breakthrough Novel Award. It runs annually and is open to books in the English language regardless of where in the world they are written. It accepts ten thousand entries so you can see it’s a big competition. There are five categories in ABNA – The Cherry Blossom Murder has been selected in the Mystery/Thriller category. ABNA selects the top four hundred books in each category to go through to the next round, which means that, overall, eighty percent of the entries fail to make it through to this stage. So you can see why I’m pretty thrilled still to be in the running. So have I won anything? Yes! I get a third prize, which is an Amazon Editors review of the first chapter of my book. If I make it any further there are more goodies. Second prize, for getting though to the quarter final, is a Publishers Weekly review of the book, first prize is an Amazon publishing contract and the grand prize is a publishing contract plus 50,000 dollars. A long way to go yet, and plenty of fabulous books to compete with. But I’ll be keeping my fingers crossed for the next round! 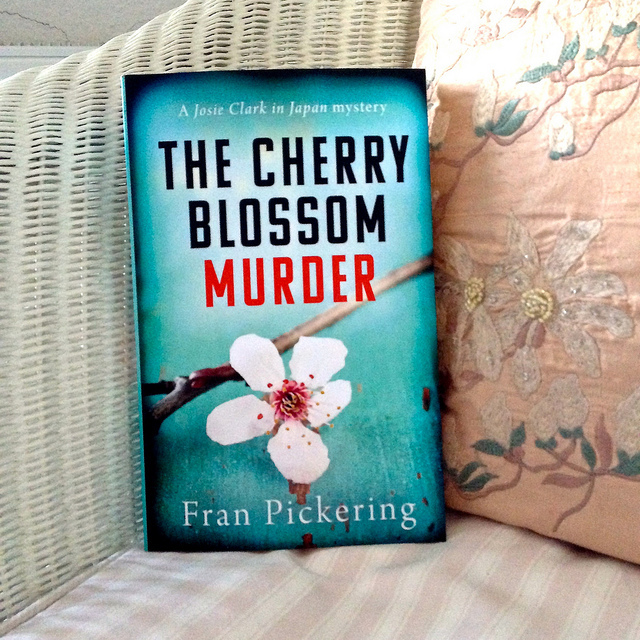 The Cherry Blossom Murder – Five Star Reviews! 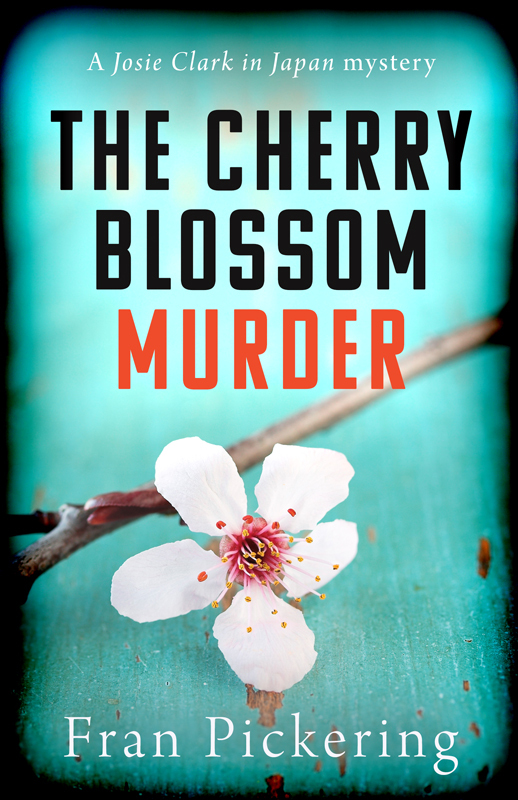 The Cherry Blossom Murder has done really well since it launched just over a week ago, reaching 22 in the Amazon International Mystery and Crime Sales Ranking. I’m just stunned as I never imagined it reaching that level – and certainly not in its first week! Judging by the reviews so far, readers seem to like the Japanese setting. Adventures of a London Kiwi called it ‘an enthralling romp through glitz, intrigue, theatre, sake with a dash of the humble cup of tea’. It has two five star ratings on Amazon so far. If you like murder mysteries and find Japan intriguing, it could be right up your street (or dori). If you’re in the UK you can get it on Amazon UK for Kindle or in paperback. If you use Amazon.com, here are the links for Kindle and paperback. And here’s the link for Kobo and other ebook readers worldwide. Today is publication day! 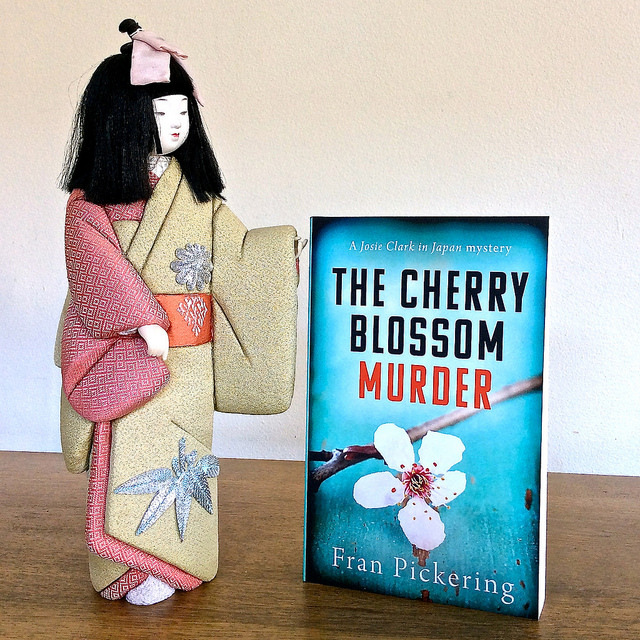 My new murder mystery, The Cherry Blossom Murder is out! Stubborn, down-to-earth Londoner Josie loves her life in Tokyo and her friends in glamorous actress Tammy’s fan club – until she finds a body under the cherry blossom. Determined to find the killer, she goes behind the scenes of the spectacular Takarazuka Revue to expose the secrets and lies, save a priceless treasure – and sort out her own increasingly tangled love life. It’s an entertaining murder mystery about a British female amateur detective and it’s set in present-day Japan. The Takarazuka Revue is real and truly amazing – for more about it see my Takarazuka page. February 10th is publication day! 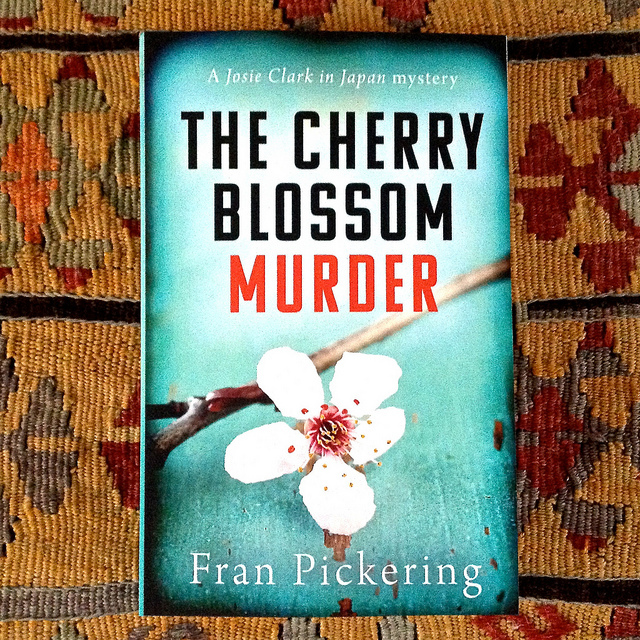 Yes, that’s right – it’s less than two weeks to go to publication of The Cherry Blossom Murder on February 10th! Excitement is mounting here at Casa Pickering. The paperback’s ready, the ebook is formatted and the advance review copies have arrived safely, so the reviewers are reading it as I write. Reviews will go up soon after publication day so check back here to find links to them. And that’s not all. There’ll be a special giveaway with your chance to win a free copy. Full details of how to enter will be posted here on publication day. Josie is a no-nonsense girl from Catford who’s living and working in Tokyo when she discovers a body under the cherry blossom. Her determination to see justice done makes for an entertaining murder mystery as she tries to expose a murderer, save a priceless treasure and sort out her tangled love life. Plus the story takes you backstage at Japan’s unique and spectacular Takarazuka Revue – if you want to know more about that, check out my Takarazuka page. 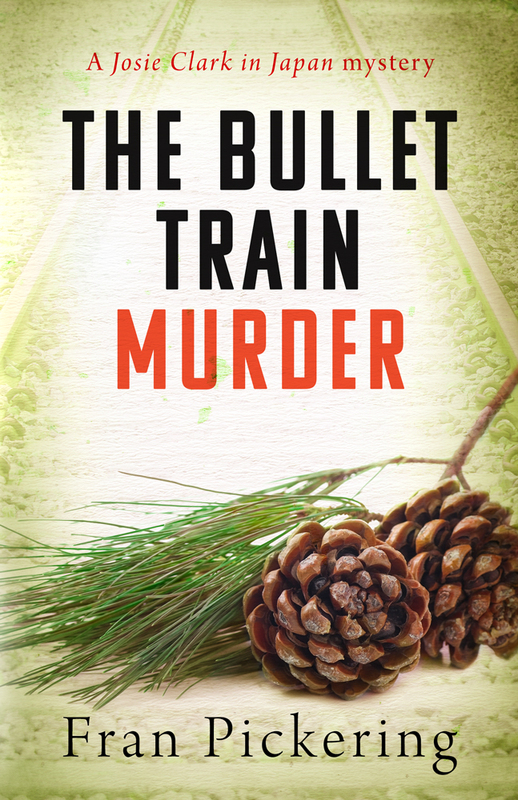 The Cherry Blossom Murder be available on Amazon as an ebook and paperback, and the ebook will also be formatted for Nook, Kobo and other ebook readers. it’s the first book in the Josie Clark in Japan Mystery series. Remember the date – 10th February! The proof copies of The Cherry Blossom Murder have arrived! It’s an exciting moment – the first time I get to see the book in the flesh, so to speak. The cover design looks great, just the way wanted it, and printing it matte rather than glossy really works. The e-book version will be ready this week too, which means I can get on with setting a publication date. Not long to go now! Can’t wait to see it published in February. Check out the home page for more information about The Cherry Blossom Murder.